Institute Knowledge Networking. Since 1987, Istituto Internazionale di Ricerca has been a pioneer in creating opportunities for professionals to share and exchange information and become part of an international network that promotes top-level topics and high-level speakers. 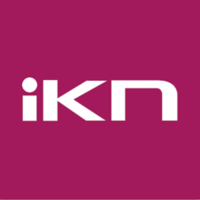 IKN Italy’s mission is to answer the needs of professionals to share experiences, develop new business opportunities and find moments of inspiration.